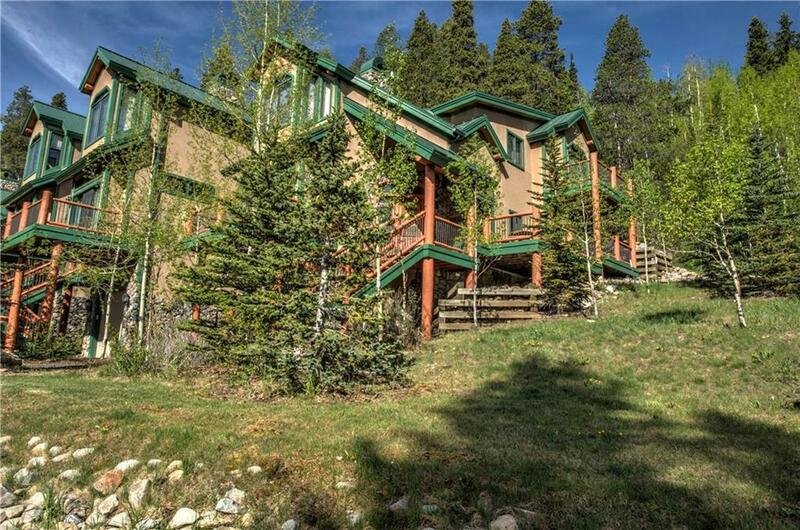 Luxury home surrounded by beautiful aspens and mature pines. This residence features high-end finishes, beautifully appointed and multiple decks to take in the surrounding nature. Enjoy the convenience of downtown living yet you have the quiet and peacefulness of a wooded setting. Watch the gondola cars pass by in the winter and summer. Easy stroll to the gondola or bus to go skiing and then ski home on the Skiway / Skyway or ride the Gondola back down. Rental projections $70k-$78k.